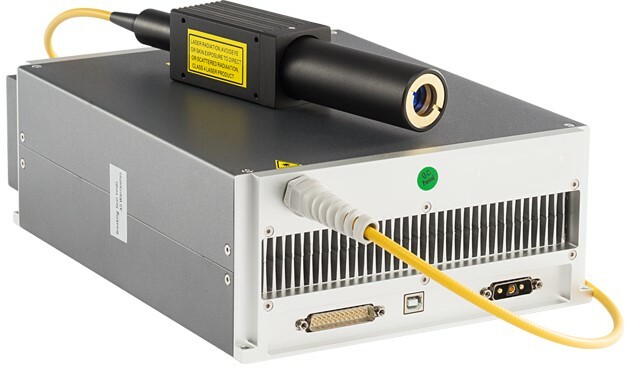 STR series pulsed fiber laser is a compact module up to 100W output power with fiber delivery through a near diffraction limited beam. The excellent beam quality and power stability make this series laser a multipurpose tool with cost effective performance and maintenance free operation. We also provide beam combiner modules STH-1064-12 (or called as red aiming module), which is designed for the use with the fiber lasers STR-P10, -P20 and -P30.Inside there is a beam combiner. 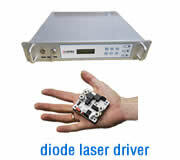 A red diode is vertically fixed and the fiber laser beam horizontally goes through the module. 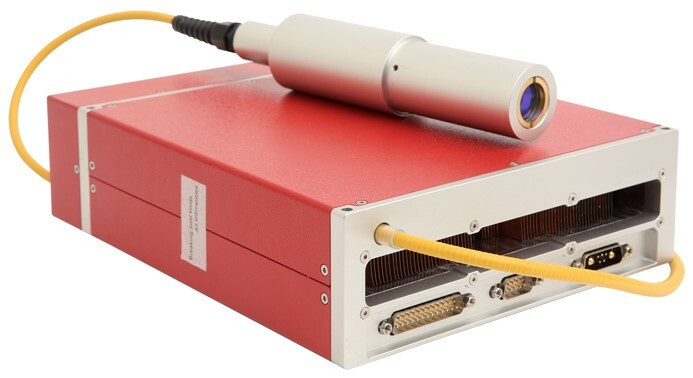 STR series low power single mode CW fiber laser is a compact module up to 50W output power with fiber delivery through a near diffraction limited beam. The excellent beam quality and power stability make this laser a multipurpose tool with cost effective performance and maintenance free operation. 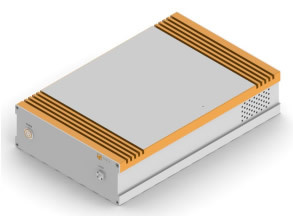 STJ-LP series pulsed fiber lasers make use of master oscillator power amplifier (MOPA) configuration, and show excellent laser performance as well as high level of temporal pulse shaping controllability. As compared to the Q-switching technology, LP series fiber laser is better in flexibility, it can realize lower/higher pulse repetition with smaller time delay. As compared to M series fiber laser, the MOPA configuration adopts the pulse compensation, which enables minimum pulses deformation, and hence makes the peak power of the fiber laser higher. 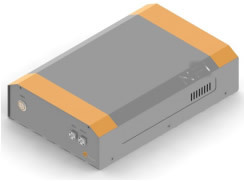 STJFLP M1 series MOPA pulsed fiber lasers make use of master oscillator power amplifier (MOPA) configuration, and show excellent laser performance as well as high level of temporal pulse shaping controllability. As compared to the Q-switching technology, the pulse repetition frequency (PRF) and pulse width can be controlled independently in MOPA configuration, while the peak power of the fiber laser can be well maintained. 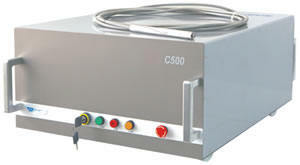 This feature is crucial for material processing applications, such as laser marking. 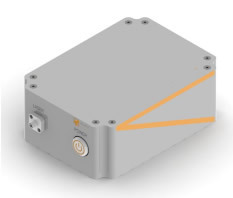 Besides, its good pulse width tunability enables minimum pulses deformation, increases the thresholds of nonlinearities, and hence makes the laser more reliable and robust. STYL-15-0.5 is a unique product for precisely micro-machining industry. 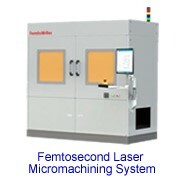 Based on highly reliable seed laser, the system offers long term reliability and performance. With the peak power of more than 30kW, selectable pulse width in 0.5ns~5ns and highly pulse energy (up to 200μJ), STYL-15-0.5 is an ideal light source for black marking on anodized aluminum, Ceramic marking, hole drilling, ITO film removal and so on. ASE-2000 has ultra-wide bandwidth and excellent power output stability and other technical characteristics. Applications include optics testing, spectral analysis, detection of gas molecules and biomedical analysis. 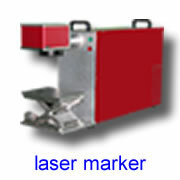 Narrow linewidth fiber laser NLi-19xx is a high stability and very narrow linewidth laser sources. It is widely used to produce mid-infrared light, spectral analysis, nonlinear optics, and scientific research and development and other aspects. 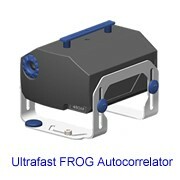 This product can be used with AMP-Tm-2000 used together to produce higher power. 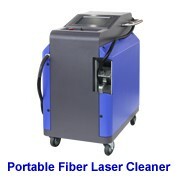 PlusWAVE2000 is a multi-wavelength light source and high stability, compact, easy to use, maintenance free.